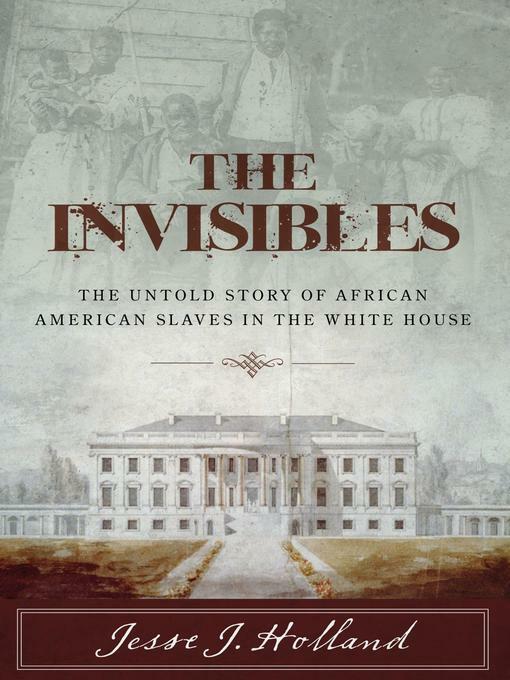 The Invisibles chronicles the African American presence inside the White House from its beginnings in 1782 until 1862, when President Abraham Lincoln issued the Emancipation Proclamation that granted slaves their freedom. During these years, slaves were the only African Americans to whom the most powerful men in the United States were exposed on a daily, and familiar, basis. By reading about these often-intimate relationships, readers will better understand some of the views that various presidents held about class and race in American society, and how these slaves contributed not only to the life and comforts of the presidents they served, but to America as a whole.